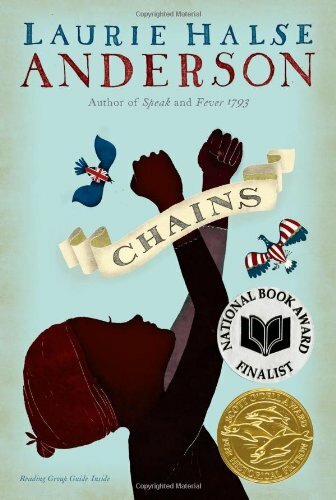 For the last couple of months, my eleven-year-old daughter and I have been devouring Laurie Halse Anderson’s historical fiction trilogy The Seeds of America, which looks at the American Revolution through the story of Isabel, Curzon, and Ruth, three young slaves fighting for freedom in the midst of America’s birth pangs. 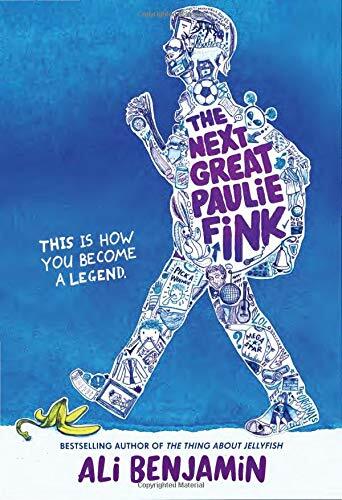 The series, recommended for readers roughly ages 10-14, opens with Chains, published 2008, continues with Forge, published 2011, and concludes with the long-awaited Ashes, published 2016. Chains tells the story of 13-year-old slave Isabel and her younger sister Ruth, who have been promised their freedom upon the death of their owner. Instead, they are sold to the Locktons, British loyalists secretly working to undermine the American fight for independence. When the Locktons separate Ruth and Isabel, Isabel is drawn into the American fight for independence by Curzon, a young slave with close connections to the Patriots. He urges Isabel to spy on her owners in the hope that the Patriots will give her her freedom and a chance to reunite with her sister. Isabel ends up feeling caught between two nations, trying to decide which side will give her and her sister the best shot at liberty—the British or the Americans. Forge continues the story from Curzon’s point-of-view. Curzon, on the run and trying to pass as free after an escape from a fearsome British prison, enlists with the Patriot Army and endures the hardships of winter at Valley Forge. He and Isabel, separated for most of the book, re-encounter each other at Valley Forge and have to sort out their own tangled loyalties and decide the best way to pursue their mutual dream of freedom. The trilogy’s finale, Ashes, narrates Isabel and Curzon’s efforts to track down Isabel’s sister Ruth while dodging British and Patriot army skirmishes and evading an owner who wants to deprive them of the freedom and self-determination they’ve fought so hard to attain. 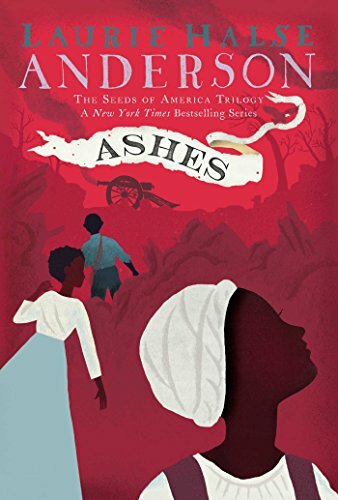 What makes this fictional story all the more compelling is that Laurie Halse Anderson grounds her creation so firmly in documented history, drawing inspiration from real-life slave narratives and testimony from Revolutionary War soldiers. 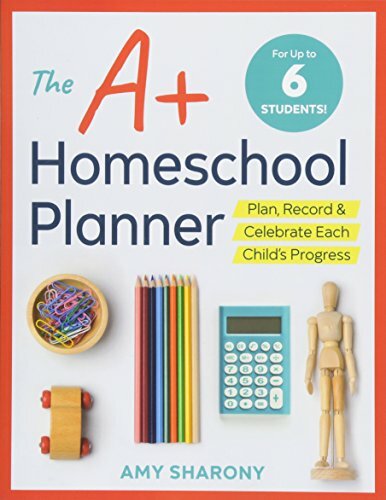 Halse Anderson titles each chapter with a date, pinning her story to historic incidents in the war, and she also opens each chapter with short excerpts from Revolutionary War-era letters, diaries, newspaper advertisements, and military directives that echo off her fictional narrative in fascinating ways. 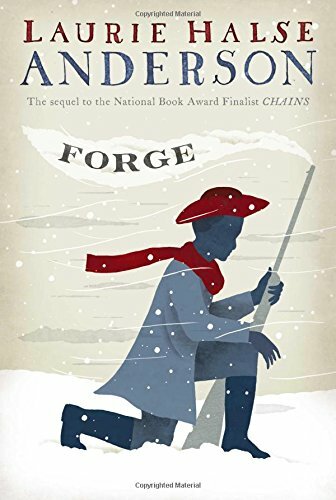 At times, I’ve found myself wondering out loud about a particularly disturbing detail of slavery or the Revolution that Halse Anderson includes in her story, questioning if something really could have happened the way she describes it, only to have that detail confirmed by one of her historical excerpts. When I learned about the Revolutionary War as a kid, I learned mostly dates and battles—only the broadest outlines of history—and the focus was almost exclusively on white men’s contributions. I love that this trilogy has given my daughter and me a window into the Revolutionary War experiences of girls and women, indentured servants and slaves, and people of color. It has given us a new perspective on the travails of young prisoners of war and soldiers in battle, as well as giving us a detailed look at the work of maintaining a military encampment and surviving when war made resources extraordinarily scarce. It’s also given us a new appreciation for the contributions that slaves and free black people made to America’s fight for freedom—contributions that often offered them little reward. Our country is currently engaged in a tumultuous, painful debate about what it means to be a real American and what our country stands for. Laurie Halse Anderson’s Seeds of America Trilogy offers the kind of historical context I think we desperately need in order to see ourselves more clearly, accurately, and truthfully, and to move toward living up to our founding ideals. I’m so grateful to have shared these books with my daughter and to have had the chance to talk them over with her, and I encourage you to check them out, too. Some scenes of graphic violence and injuries do pop up in the books, so you might want to preview before sharing with younger/more sensitive readers. But all in all, I would highly recommend these books, even for readers who don’t normally gravitate toward historical fiction. You’ll emerge from these books with a fresh, unforgettable new perspective.